We had our last language class this morning. It was mostly a review of some of the more difficult grammar we’ve learned, but we also learned a couple of new things, including the conditional tense. We also wrapped up our PST through our language lesson. 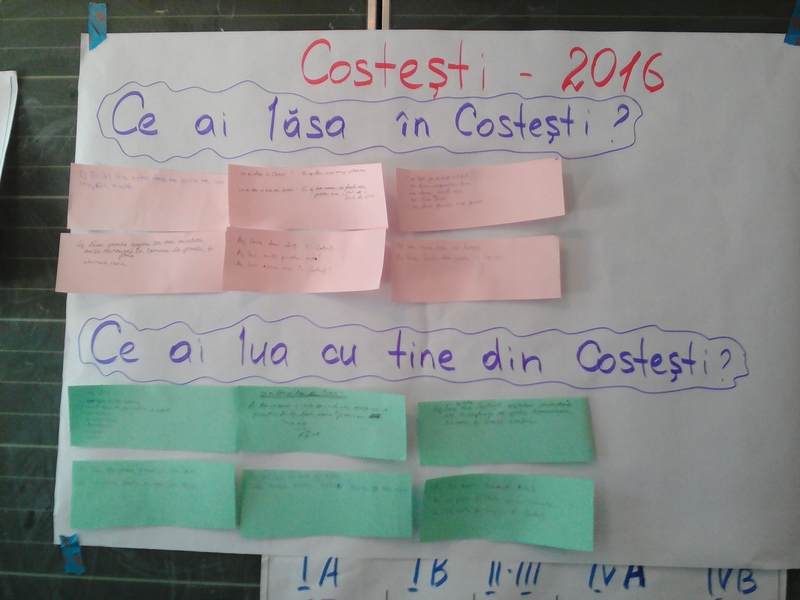 Our language instructor, Galina, asked us to think about our experience here in Costesti. She then asked us what we would leave behind in Costesti and what we would bring with us from Costesti. I think we all got a bit teary-eyed completely the assignment. 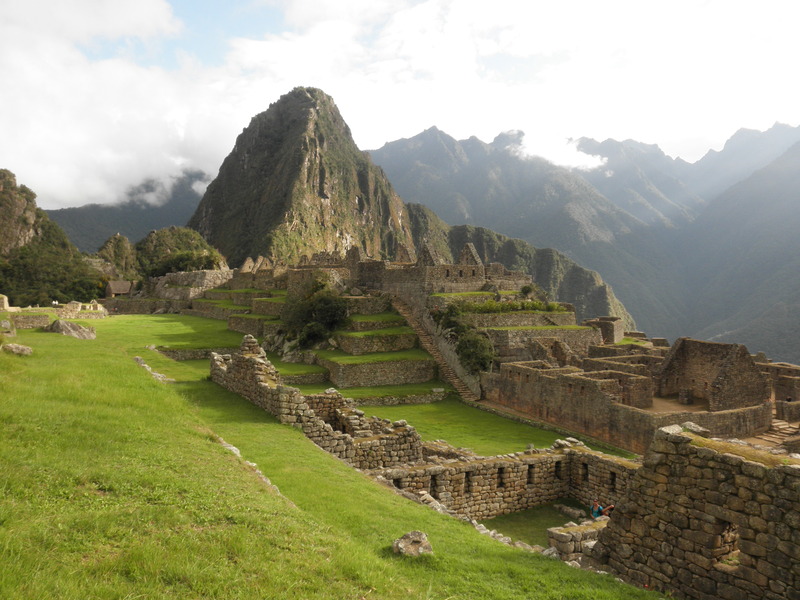 It was a moment for us to really consider our time here and how it has changed us. I’m not sure any of us could really fully answer those two very big questions in Romanian, but we tried. I’m not even sure any of us could really fully answer those two questions in English, but I’ll try. What will I leave behind in Costesti: I will leave behind a deck of Uno cards (with my host brother), my gratitude to my host family, impressions of me (hopefully good! ), my amazing host family, the two kittens who have slowly become some of my best friends, and a piece of my heart (corny but true). What I will bring with me: Many, many amazing memories, as well as some that perhaps weren’t so amazing, the love and support of my host family here, plenty of stories, new friendships, a lot of new grammar and teaching books, plenty of clothes, and many pictures. I’m both excited and nervous to leave Costesti and move to Festelita. After just over two months here, this place has really, truly become my home. Often, I would get back to the house after a long day of training or teaching, and I would have an overwhelming sense that I was home. It will be hard to leave my host family here. It will be hard to move away from all of the amazing PCV (Peace Corps Volunteer) friends that I’ve made here. But I’m also excited to continue to work with my partner teacher Ina, who spent the past two weeks here teaching with me, and to start working with my other partner teacher, Luiba. I’m excited to move into my new house. I’m especially excited to meet and start teaching my students and to go for hikes through the fields and forest.